Reminiscent of a knot created by sailors during their long voyages as a means of remembering their loved ones. 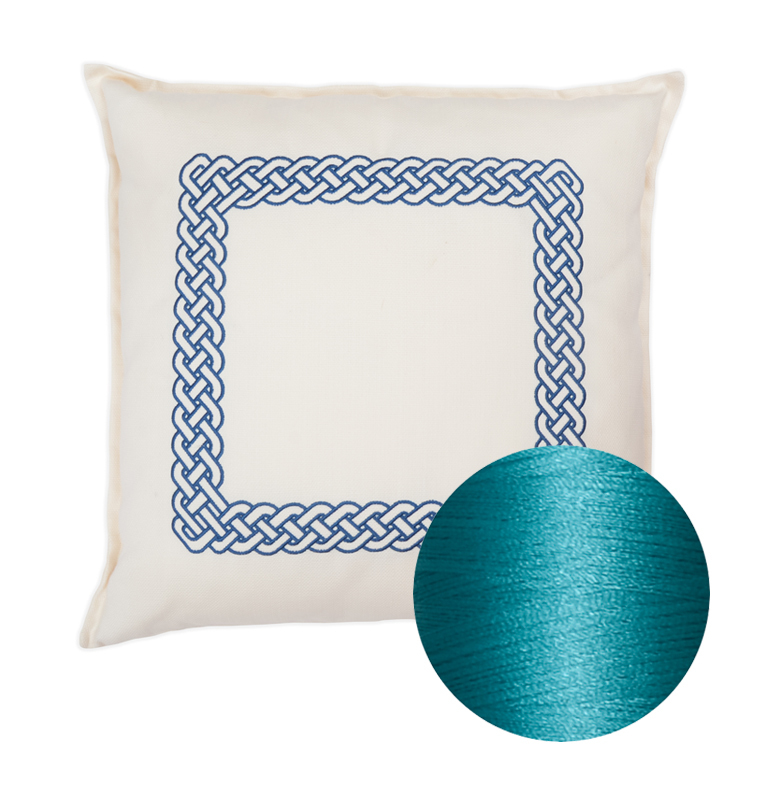 The Sailor’s knot is symbolic of friendship, affection, harmony and love. 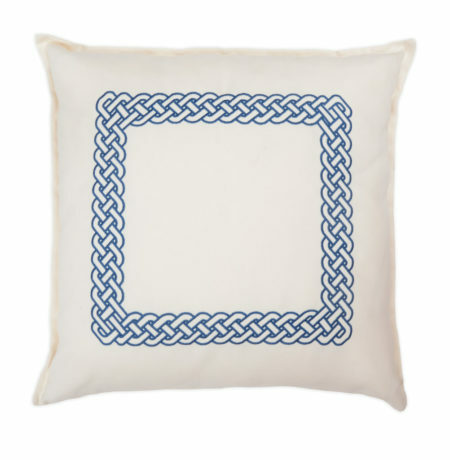 Although it is a relatively simple knot to tie, it happens to be one of the strongest. 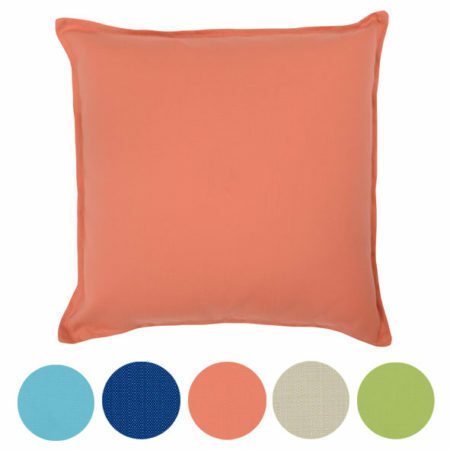 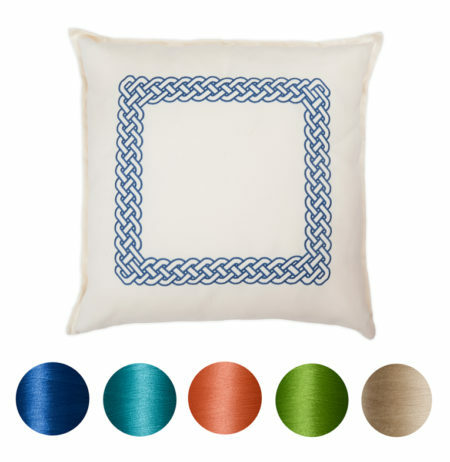 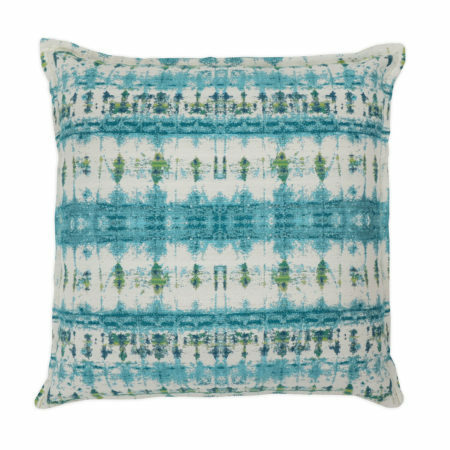 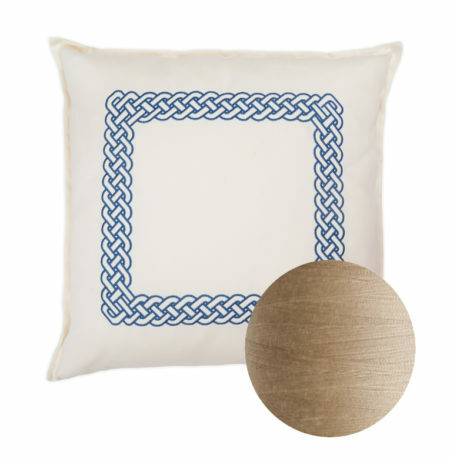 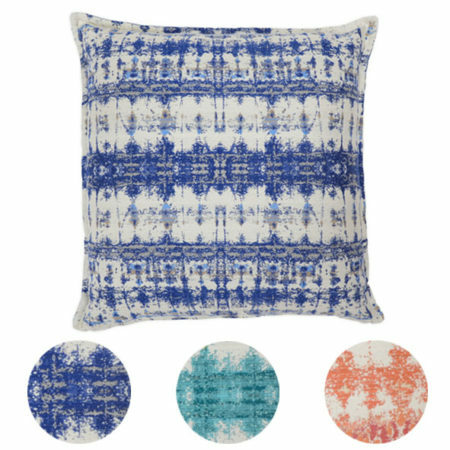 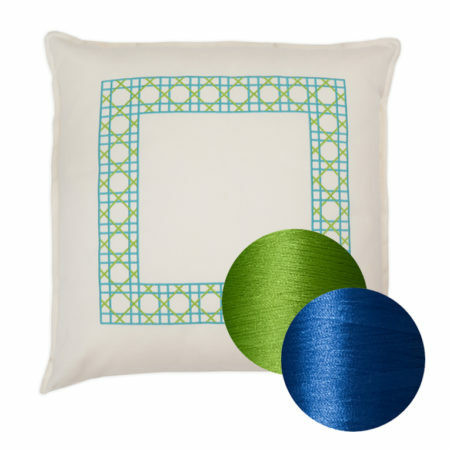 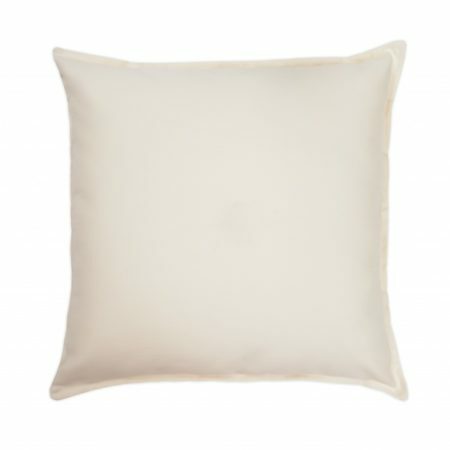 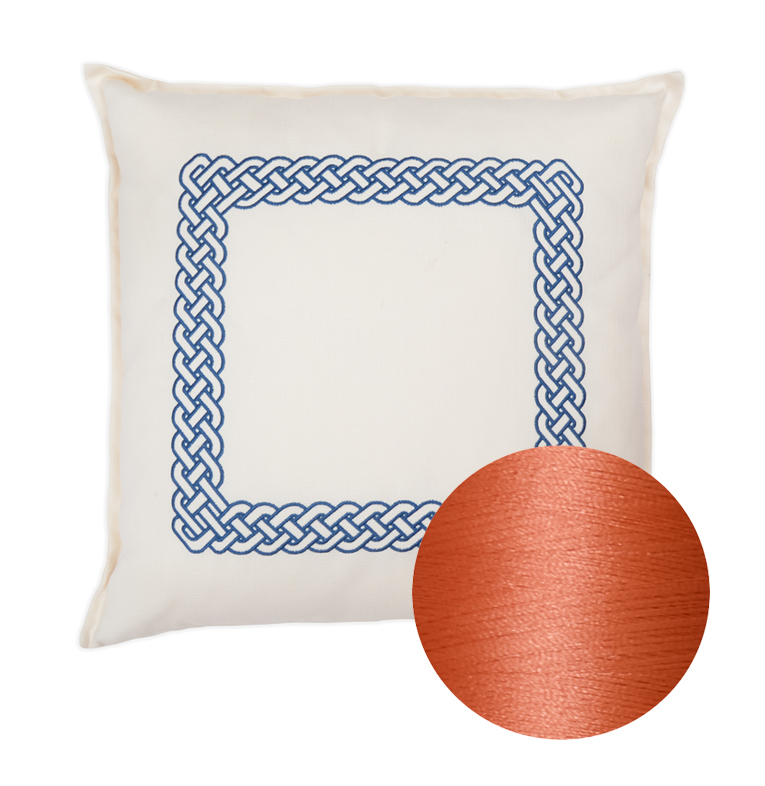 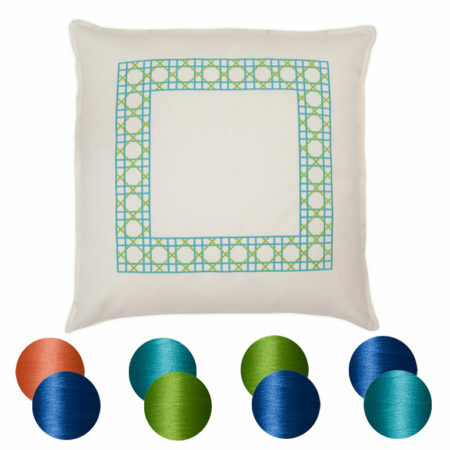 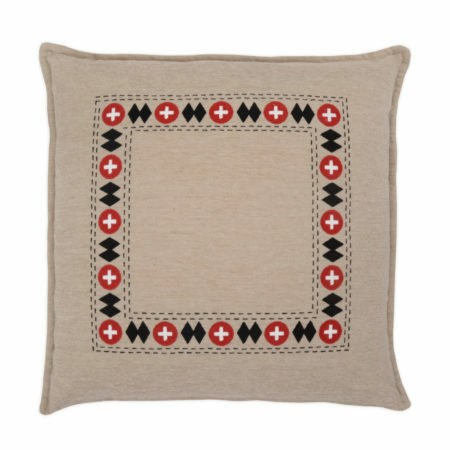 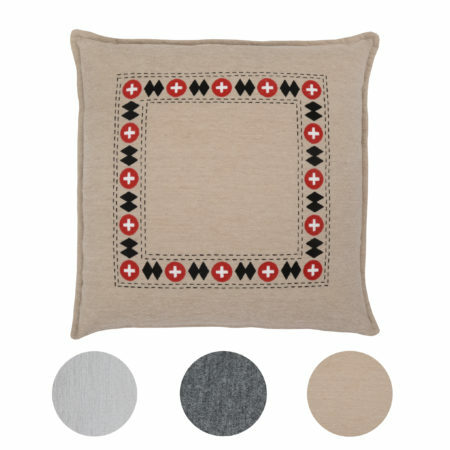 With 5 embroidery colors on Salt Air cloth, there is a perfect fit for everyone.